To improve confidence and command of body in water. Travel through water on front with noodle. Travel through water on back with noodle. Alternate this with some jumps exercises to continue to build a child’s comfort in the water. In our lessons we offer continual assessment, meaning that when your child is ready to progress to the next class, they can do so. Children all learn at different rates and we ensure they progress at a pace that is right for them. 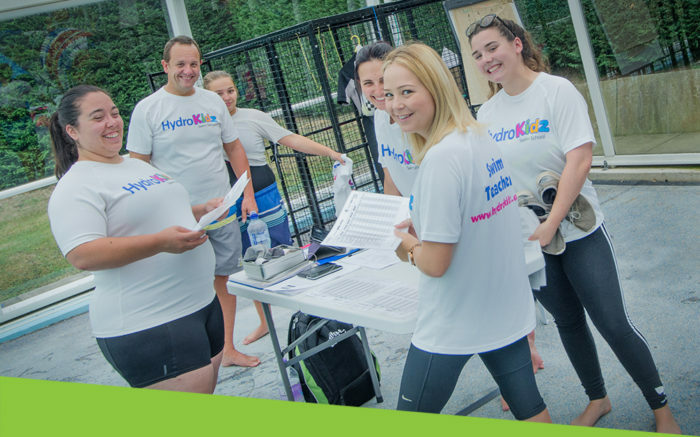 We also operate very small groups (usually around 4-5 in a class for beginners, 6-8 for more able swimmers) and its therefore easy to give the attention needed to each child and ensure they progress. Most swim schools do one big mad shuffle of children to different classes at the end of each term. We are different. Our lessons and classes operate throughout the year (generally still around school terms) and not for a particular fixed number of weeks. This means you don’t need to wait for a particular start date to join a class. 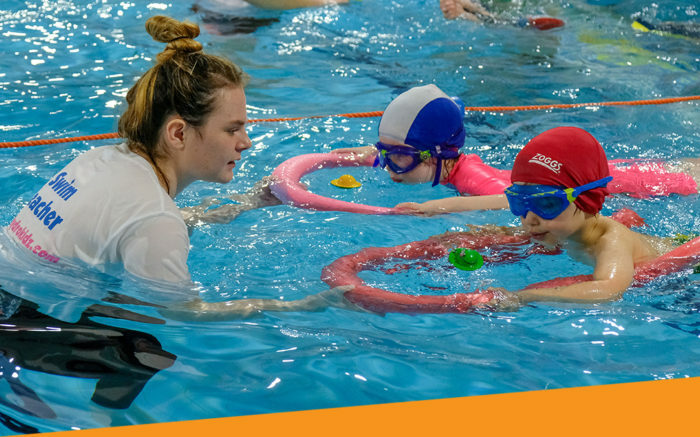 Your child can join a suitable class straight away (assuming we have space of course) and once in our continual assessment programme he or she will then start to progress to the next class as soon as we think they are ready. 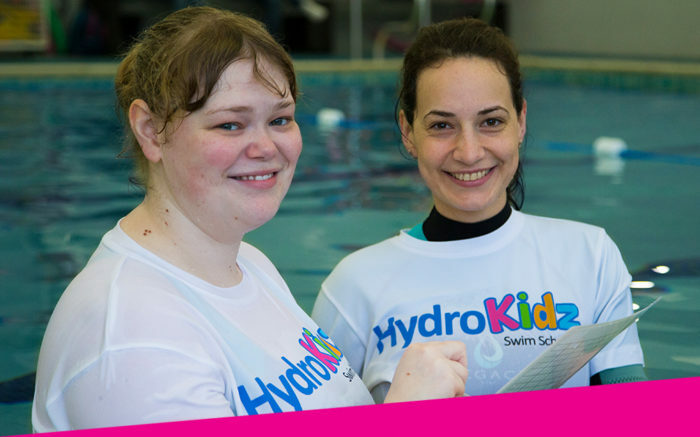 Each day all our classes are overseen by our lead teachers who together with the class instructor will let you know when your child is ready to move up, and the relevant awards and badges they have achieved. You can monitor progress being made via your mySwimExpert online portal, click here for more details.